Areas in Pinellas County that we do drywall repair for Palm Harbor, drywall repair for Dunedin, drywall repair for Oldsmar, drywall repair for Clearwater, drywall repair for Largo, drywall repair for Pinellas Park and drywall repair for St. Petersburg Florida. Would you like to repair a hole or a crack in your drywall? Are you dealing with significant drywall damage like mold, water, or smoke damage? Regardless of your problem, our drywall company will be able to assist you. We’re a full-service drywall company, and we offer a range of drywall repair services. Drywall cracks can be a major eyesore. Our company will be able to conceal these cracks and patch up your wall. We use a variety of tools in order to patch the crack perfectly. We typically start the process by cutting the crack. Opening up the crack will make it simpler to repair. From there, we’ll vacuum up any loose material that is contained within the crack. From there, we’ll usually fill in the crack with a joint compound. The entire process can be completed very quickly. Whether you’re dealing with big dents or smaller holes, it’s important to make sure that the holes in your drywall are fully filled in. There are a number of hidden risks associated with damaged drywall. Holes increase your risk of mold and pest infestations. Filling in a hole isn’t as simple as filling in a crack. In most cases, the hole will have to be filled in with a matching piece of drywall. Thankfully, that is a challenge our business will be able to handle with ease. We are able to patch any drywall holes, even if those holes are larger than a 50-cent piece. If you’ve experienced a leak, an overflow of water, or a build-up of condensation, it’s possible that your drywall has sustained water damage. Water damage typically leads to staining and discoloration that can’t be corrected with paint alone. If you contact us, we’ll take a closer look at the damage and determine how severe the damage actually is. If the damage is minor, we may be able to fix the problem with the appropriate sealant. If the damage is more severe than that, we will be able to replace the drywall panel for you. Mold is one of the largest challenges faces homeowners. Mold damage can significantly decrease the value of your home, and it can also lead to a number of health problems. If your home has been heavily infested by mold, you may need to replace your drywall. We can help you to determine whether or not replacing your drywall is necessary. If you do need to replace your drywall, we’ll go over your options with you and help you to avoid mold problems in the future. If your drywall has been damaged by smoke, and the stains can’t be cleaned off our painted over, we can help you to replace your drywall. We’ll get rid of the stained portions of your drywall and put in new drywall panels. Soot and smoke stains can have a permanent effect on your drywall. That’s why replacing your drywall may be your best option in this scenario. If a contractor improperly installed the drywall panels in your home, the panels may be uneven. Uneven panels can also be caused by natural shifting. If you have an older home, uneven panels may be an issue for you. 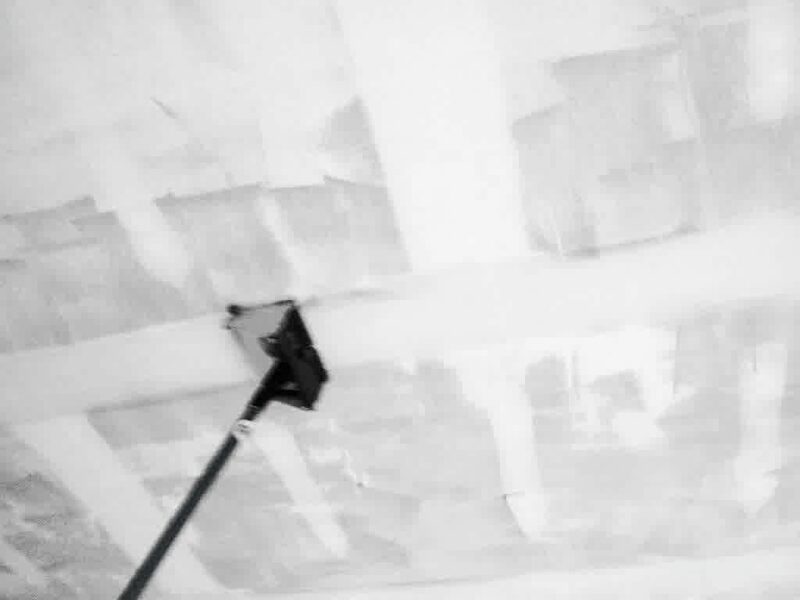 We have several different methods we use to fix uneven drywall panels. In some cases, we sand down portions of the wall until the panels are completely even. In other cases, we recommend replacing the panels completely. In addition to the types of damage listed above, there are many other types of damage that drywall can sustain. Popping nails can cause damage to drywall, as can furniture scuffs. Loose joint tape and dented corner beads can also cause problems for you. Because we have plenty of drywall expertise, we’re confident that we can handle any drywall problems. Contact us and talk to us about the drywall repairs that you need. We’ll work with you to find the best way to repair your drywall and restore it to its former state. After the repair work has been completed, we’ll make a point of hiding the damage that was done. 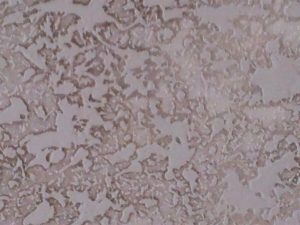 We are able to match your texturing and your paint, which means your drywall will look as good as new after we have finished. We take pride in our finishing services. Because you’re going to be spending a lot of time looking at the finish on your drywall, we can to make sure that finish is picture perfect. Contact our company for all of your drywall repair needs. From unsightly blemishes to serious issues, we’ll be able to resolve the problems you are having with your drywall. Call us today to see what we can do for you.